Fifteen years ago some friends suggested that I make and sell some focaccia at a recently opened farmers’ market. It quickly sold out. Glowing with pride, I suddenly realised that I had inadvertently combined the two loves of my life: people and food. My market stall got bigger and catering requests started to come in. So I started the catering side of my business. During a party for which I had prepared the food, I was flattered when some of the guests wanted to know the supposed ‘secrets’ of my tomato sauce and then a second thunderbolt hit me: many people don’t just want to eat good food; they want to make it for themselves. And I wanted to be the one that showed them how. 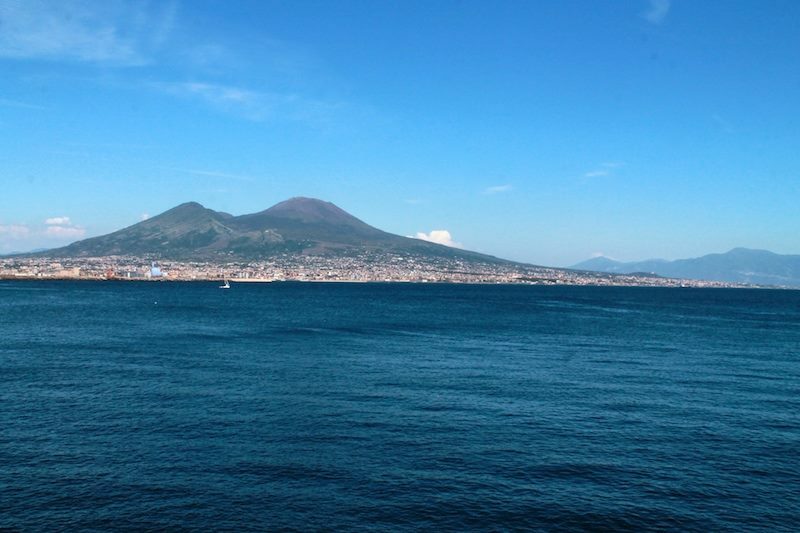 I wanted to pass on the knowledge that I had gleaned from growing up in a big traditional family just south of Naples. 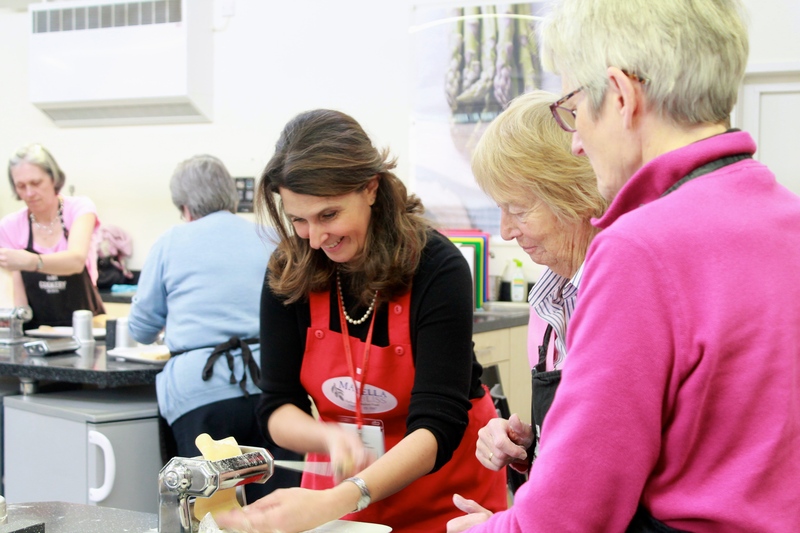 I share my passion and experience with WI Cookery School at Denman, Dancing Trousers, Honesty Group and with Sophie Grigson’s Cookery School.